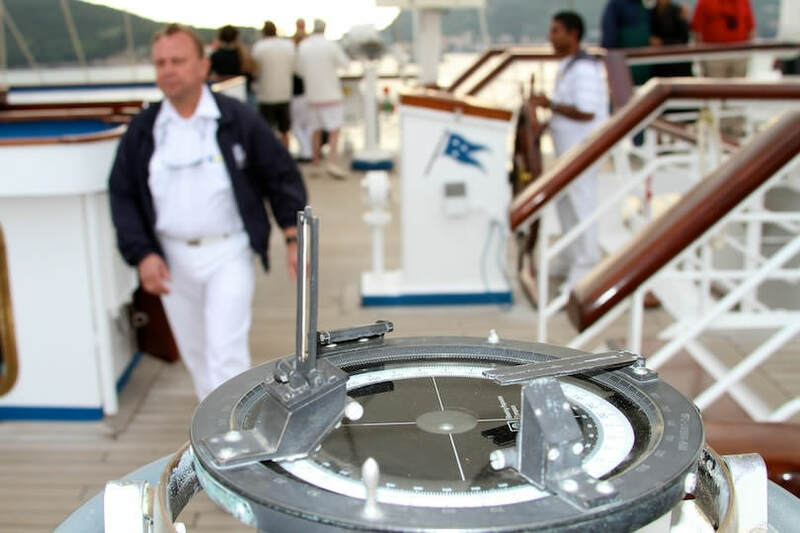 Sailing ship cruises, such as those on Windstar Cruises and Star Clippers, offer an intimate experience that connects you with wind and wave while providing a closer view of marine life and ship operations. It can be an exhilarating experience, feeling the power of the wind as it fuels your voyage. However, it is reassuring to know that these ships also have engines that are quite capable of keeping you on course should the wind not cooperate. Passengers often participate in some of work that goes into sailing, and many people return from their cruises with new enthusiasm for sailing. There is much less formality aboard sailing ships than on the typical cruise liner as passengers come to know and make friends with the crews, as well as fellow shipmates. 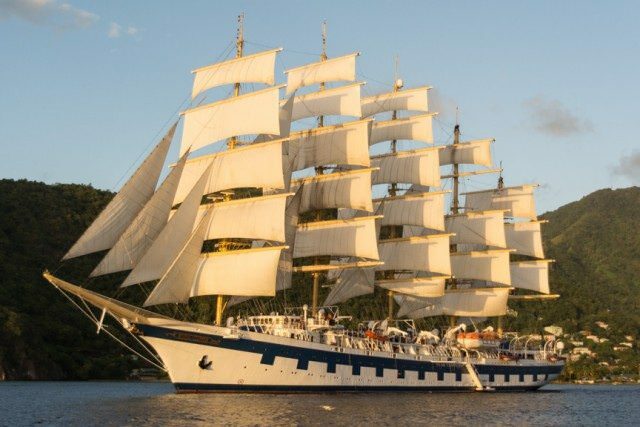 You can play out your desire and become a Jack Sparrow Wannabe on Star Clippers or you can sail 180 degrees from the ordinary as Windstar Cruises promises. Under sail, on Star Flyer. For the most part, the ships have all the accommodations for dining, lounging and, yes, even partying, but it’s all more relaxed and smaller. So leave the tuxedo and tie at home, and leave your cares behind as the wind fills your sails.